The emergence of a new life stage provided the context for the creation of Encore NEO. We are living longer. Lots of us. According to the U.S. Centers for Disease Control, in 1950 the average 65-year-old (all genders and races) could expect to live to the age of 78.9. 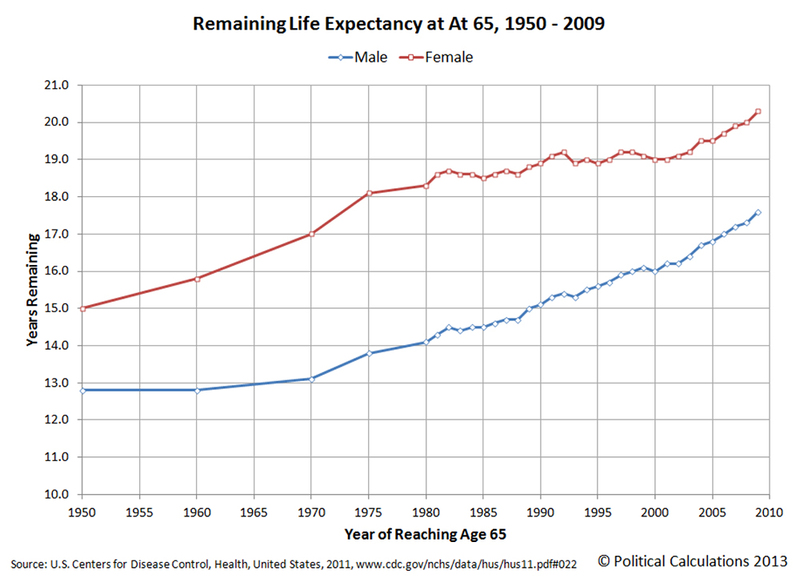 In 2014, life expectancy for a 65 year old person had increased by 5.4 years to an average age of 84.3. Most strikingly, in 1940 less than one percent of the population (222,488 people) was 65 or older. By 2011, that number had jumped to 18 percent, or 56 million people! What we are seeing, in fact, is the emergence of an entirely new life stage – one we referr to as the “Encore Stage.” Traditional ideas about a passive, relaxed retirement are being thrown aside. Many in this baby boomer generation are opting for much more active and meaningful engagement in their later years, and for many, the economic realities dictate the need for extending their incomes by continuing to work. This should be good news – more years to enjoy at the end of our lives and more time to contribute to society and the economy! What’s not to like about it? With the benefits of a longer life, however, come wide-reaching social and economic consequences that present many challenges.